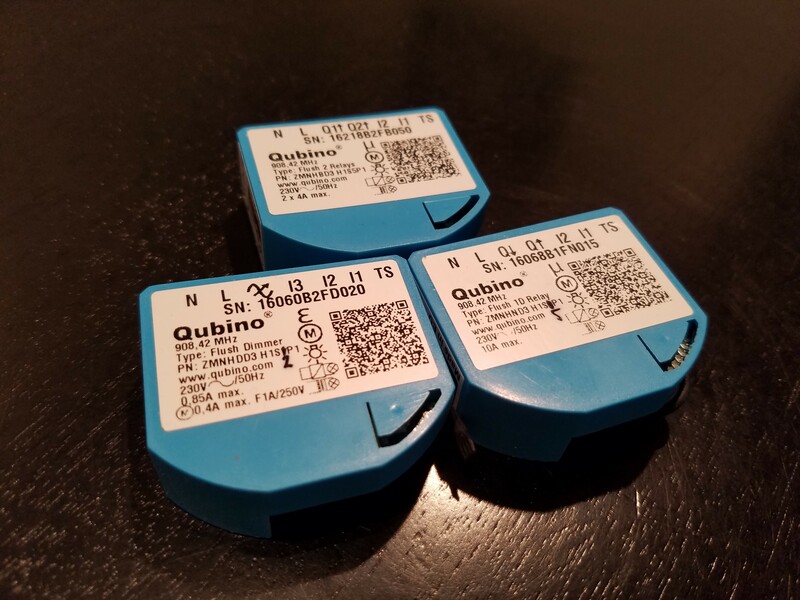 I have recently received three in-wall Z-Wave devices made by Qubino. Qubino has been making Z-wave products for the European market for a few years and has recently started releasing devices for the US Market. Even with the Z-wave Alliance having more than 450 companies participating in the technology’s growth, it is great for consumers to have even more choices. From the spec sheets, these devices seem extremely capable with plenty of options to fine tune them to fit your needs. With in-wall relays and dimmers from several companies now (Fibaro, Aeon, Enerwave, etc.) how do these stack up?